My True Roots has German Roots. Strong German Roots. 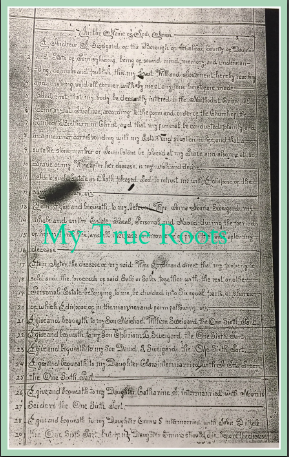 There is a reason for me blogging about my German and Irish Roots. 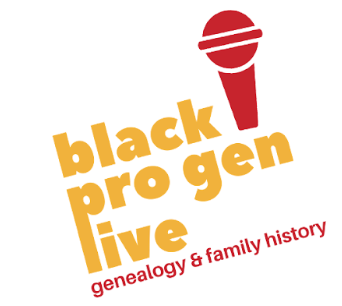 Usually you see me writing on my African American Lineage. On February 27th I took an additional new DNA test, my 4th all in the name of Research, called Living DNA. Results take 10-12 weeks, it's almost time! It gives you personalization of your DNA on 80 World Regions including 21 in Britain & Ireland. I wanted to see another view of estimates on my European roots and learn the different regions with a visual and see if I can maybe trace my own research to a specific location that they provide. This is were Grandfather Andrew comes in at so you can see how my German roots fits in with myself and my DNA. 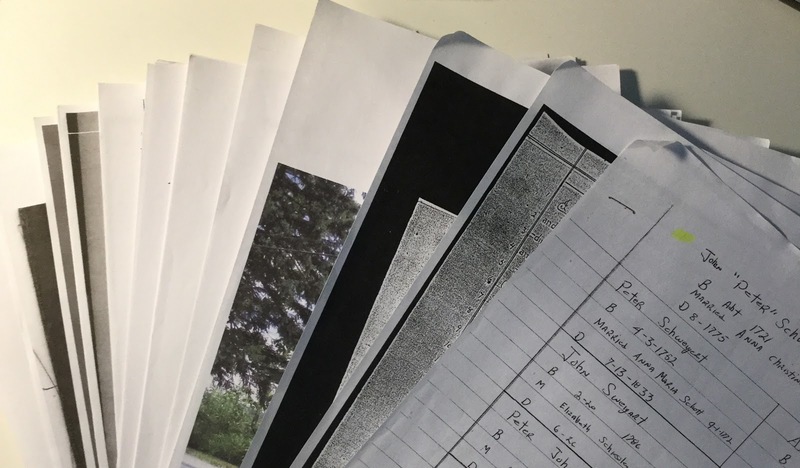 There is a German Project on Living DNA. I don't qualify as all my 4 Grandparents were born in the United States on my Mother's line. Andrew is my 2nd Great Grandfather. 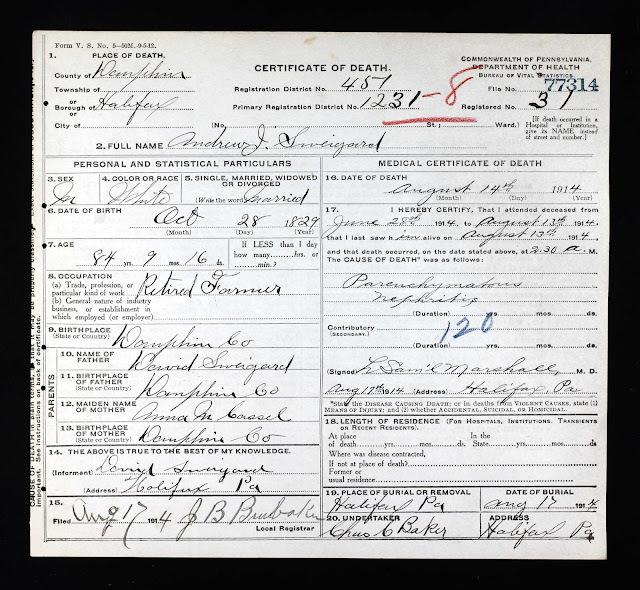 1880 - 1900 - 1910 Census's I have for him. 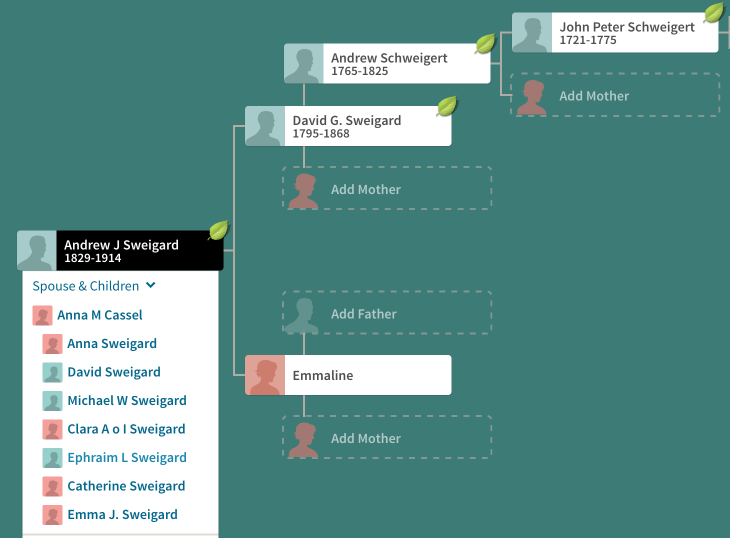 His Father was David Sweigard. His Mother was Anna Cassel. 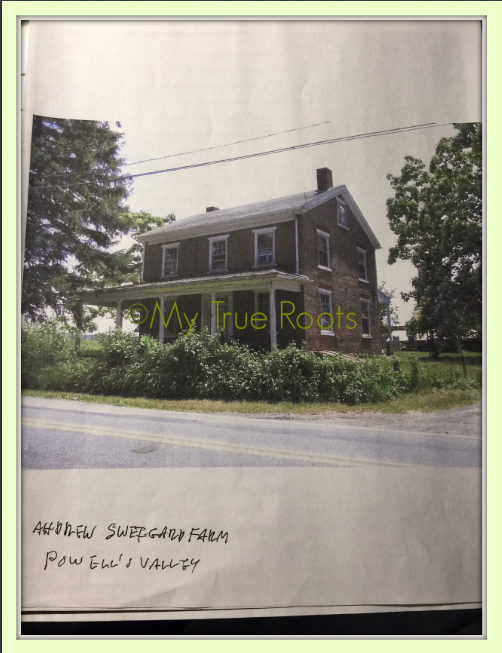 He had a farm in Powell's Valley, Pa.
Andrew's Will was given to me by my Cousin Cheryl. Grandfather Andrew Sweigard Will Page 1 of 2. Cheryl's Father and Mom are 1st Cousins. They are the Grandchildren of Ephraim Sweigard his Father was Andrew. I'm appreciative and thankful for Cousin Cheryl giving me all these photos and documents on our Sweigard line. Mom didn't have this information. Cheryl gave me a great start! 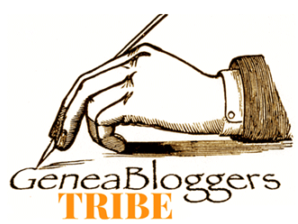 There is more to blog and share with you later. I have yet to visit Halifax, Pa. I'm going to be overwhelmed, but I look forward to taking it all in and sharing that with you all too. This is just a taste. she was friends with my friend. I saw her name mentioned in a thread on Facebook. I said OiO! How ironic? I asked our common friend Do you know Cheryl personally? She said yes. She was my best friend in High School. I said, are her Parents still living? She said yes! I jumped! No way! I said. She said YES! I talked to her and she wants to call you! I yelled and tried to breathe and calm myself down. I remember Cheryl telling me the 1st time we talked. She kept asking her friend excitedly, How is she related to me!? How is she related to me! I gotta know! That is how me and Cousin Cheryl met over Facebook. We were like giddy school kids. My Mom finally when to visit her and more Cousins for the first time and exchanged stories. This blog piece is for her and in Remembrance to her Daddy who passed. Cheryl was able to share the knowledge and research on to me. I'm so glad he had a interest in family and history and his work was able to be passed on. 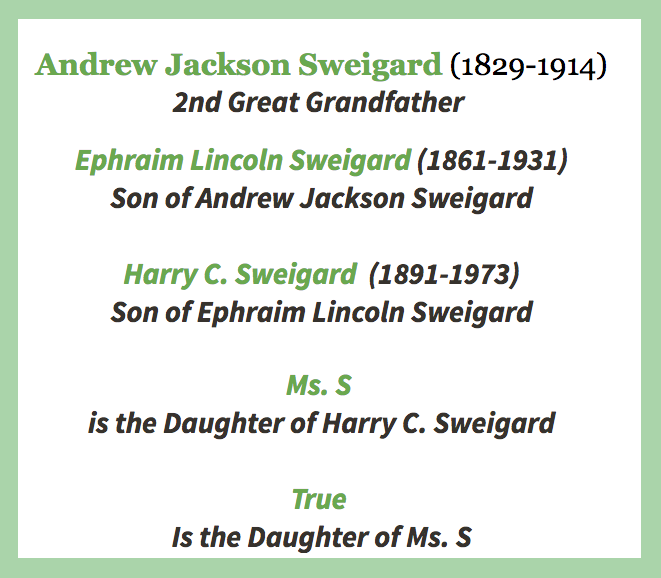 He passed the torch and now our Sweigard line continues to be Living History. This is what me and Momma's DNA tells us. If there are any Genetic Genealogists out there who would like to take a stab at analyzing this German Chocolate Girl's Results when they come in June, give me a holla! Labels: Andrew Sweigard. Genealogy. German Ancestry. My True Roots. Halifax, Pa.